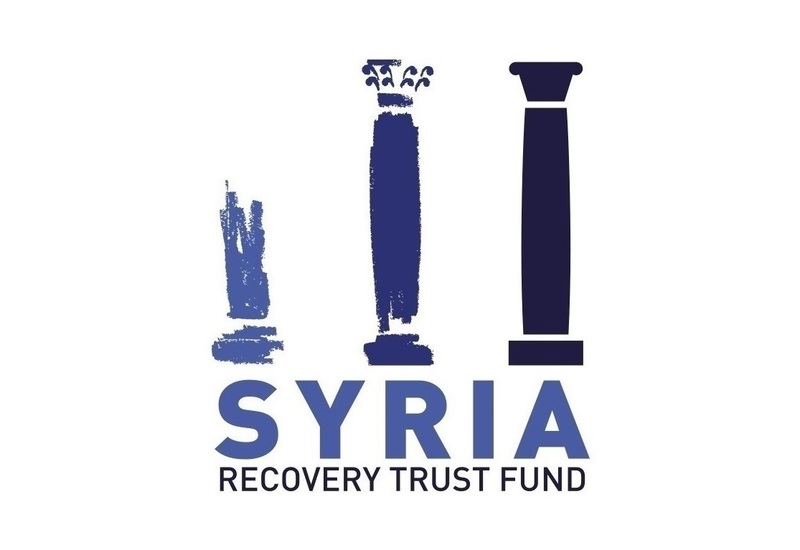 Gaziantep – Tuesday, 24 May 2016 – The SRTF Management Committee approved three new projects, worth a total of EUR 10.34 million, in four Syrian governorates today. The “Re-establishment of Seed Production and Multiplication Programme for Cereals and Legumes in Aleppo, Hama, and Idleb Governorates” will address a series of problems facing the agricultural sector, including the lack of reliable equipment, consumables and logistics. The project will provide much needed support to the implementing entity, the General Organization for Seed Multiplication (GOSMF), to enable it implement seed multiplication schemes and supply of such inputs to farmers. It will provide the farming community with tractors, harvesters, cultivators, sprayers, belt conveyors, and grain cleaning, and treating machines. It will also offer pesticides, herbicides, fungicides, and insecticides. Local varieties of cereals and legumes will be preserved, maintaining high yielding varieties and increasing the cultivated area. About 7000 family members of farmers will directly benefited from the project, which will help stabilize the local cereals and legumes markets to the benefit of 2.5 million people in the targeted areas. The second approved project, the “Solid Waste Management & Rubble Removal in Eight Communities in Quneitra Governorate” project, will tackle the prevailing poor public health and hygiene conditions in these areas. It will help overcome the lack of functioning solid waste removal and management services through the supply of appropriate equipment, heavy machinery, materials, and training of staff to perform solid waste removal services. It will also help develop workable plans for waste and rubble collection and recruitment of adequate local labor. As a result, the project will improve the living conditions of local communities (about 145,000 people) as measured by reported cases of environmental-hygiene related diseases. The third project, namely “Support to Health Services in Dar’a Governorate”, is expected to address the lack of CT-Scan (Computed Tomography Scan Unit) services, ambulances and medical oxygen in some hospitals of Dar’a Governorate. It will supply local hospitals with one CT-Scan device with all accessories consumables and spare parts; two oxygen generators with accessories and spare parts; and fifteen ambulances with spare parts. While covering IE staff salaries for 12 months, the project will also carry out much needed civil works. About 103,000 residents will directly benefit from the improved health services in the 15 project-targeted communities. Indirectly, a total of 800,000 people in adjacent areas of Dar’a and Rural Damascus Governorates will benefit from the project. With the approval of the three projects, the SRTF now has 30 approved project with a total committed funding of approximately EUR 75,46 million.